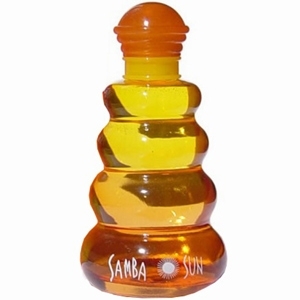 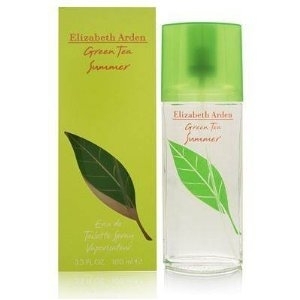 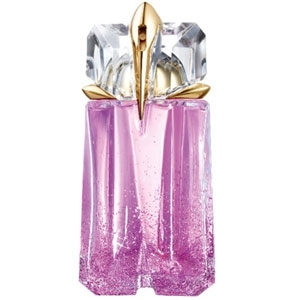 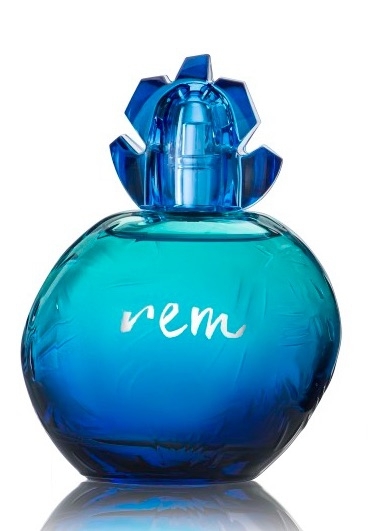 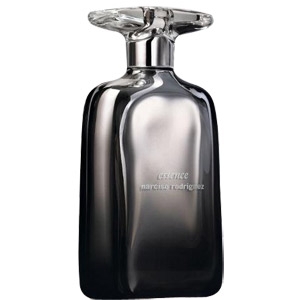 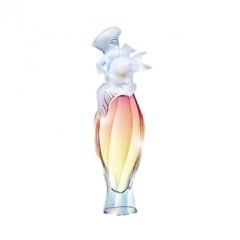 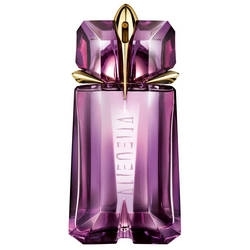 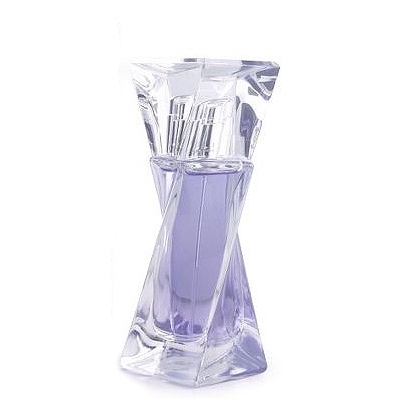 "The perfume opens with light notes of lemon verbena and ginger. 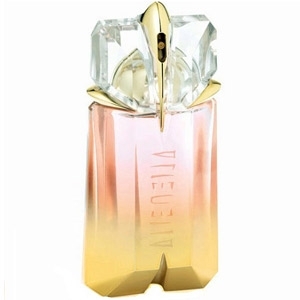 The floral heart of freesia evolves..."
"Sparkling and fruity, the fragrance’s opening exhales kiwi. 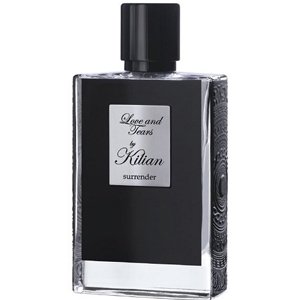 The heart unveils a sun-drenched note..."
"The fragrance opens on fresh citrusy notes: a sensation that hangs on for quite a while, even as..."
"At once sultry and pure, this ‘Intense’ version has a sparkling opening that is more dramatic..."
"The scent spotlights three notes: soft and spicy orange blossom; sweet, lush vanilla, and woody yet..."
"Fleur de Cristal starts by unveiling the freshness of bergamot and pink pepper. 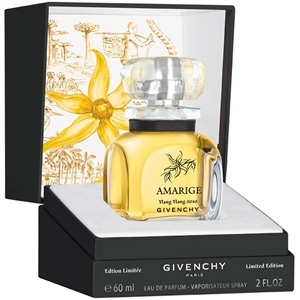 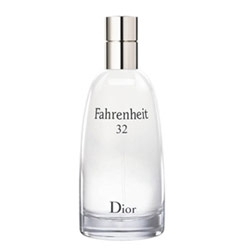 The heart reveals a..."
"A fragrant eau that echoes the freshness of Green Tea, but with a fruitier, more floral trail...."
"A luminous olfactory variation with a bergamot-tea and flower-bud opening. 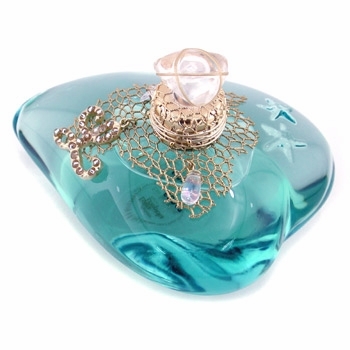 The heart blends a note..."
"Jasmine is the heart and soul of Love and Tears. 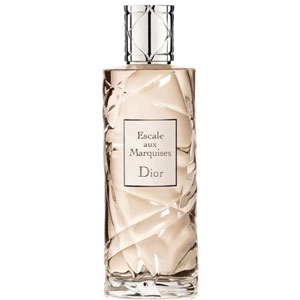 It is adorned here with orange blossom, bergamot..."
"Described as an addictive floral, the perfume unveils notes of toast and sun-drenched skin garbing..."
"The opening blends bergamot, mandarin orange and pear. 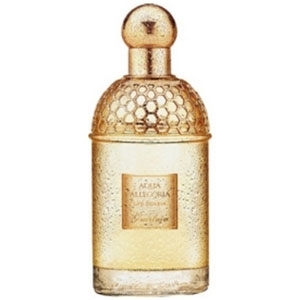 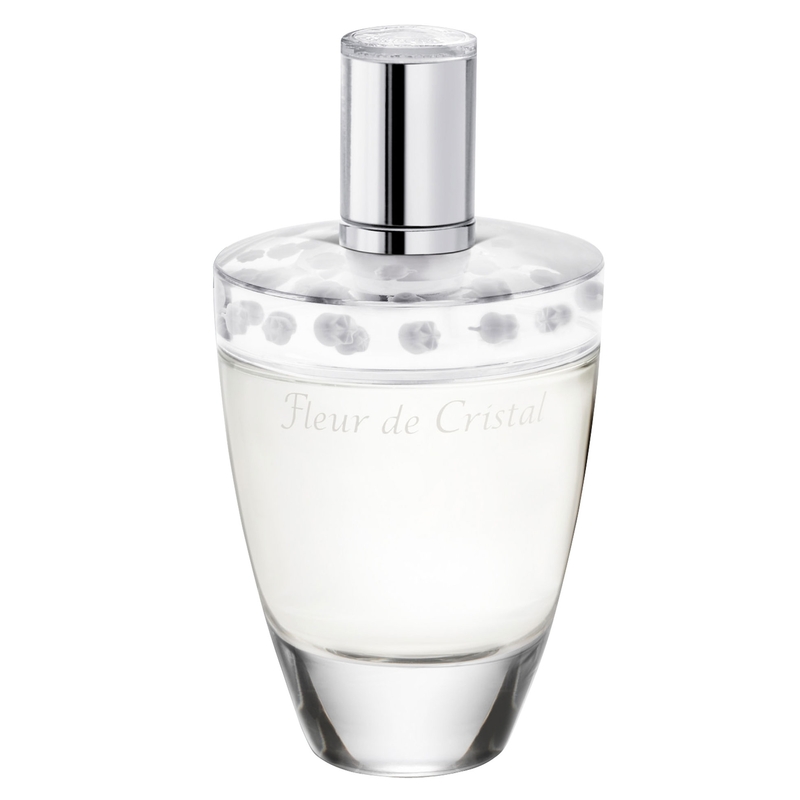 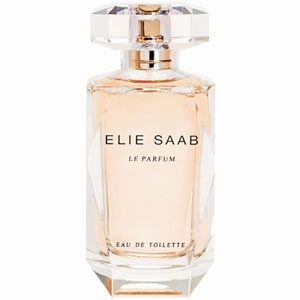 In the heart, a bouquet of cherry blossom..."
"A radiant trail built around Egyptian jasmine and orange blossom. 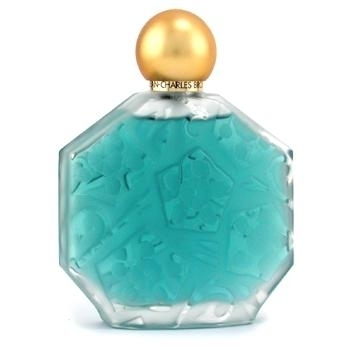 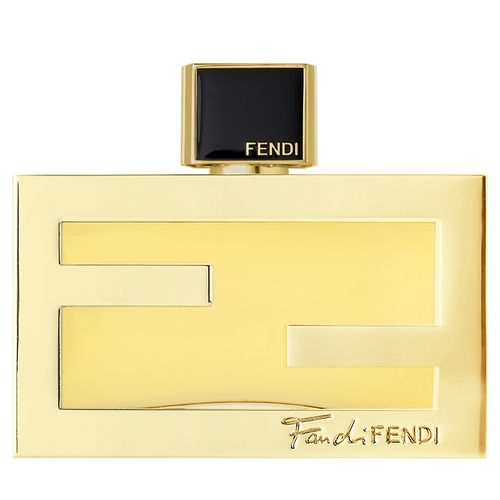 Graced with benzoin, musk and..."
"The floral print, solar and iodine from the original is still present, but enriched with an amber..."
"The fragrance starts with bergamot, mandarin and lotus flower. 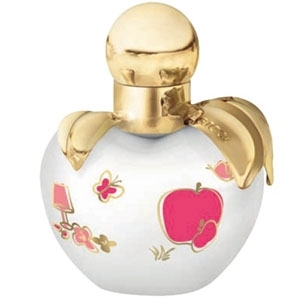 The floral heart reveals peach..."